Throughout the year, Quality Control music has been teasing solo projects the Migos, before the camp drops their official Culture III in 2019. They soon fired off last month with Quavo’s long-awaited Quavo Huncho album. 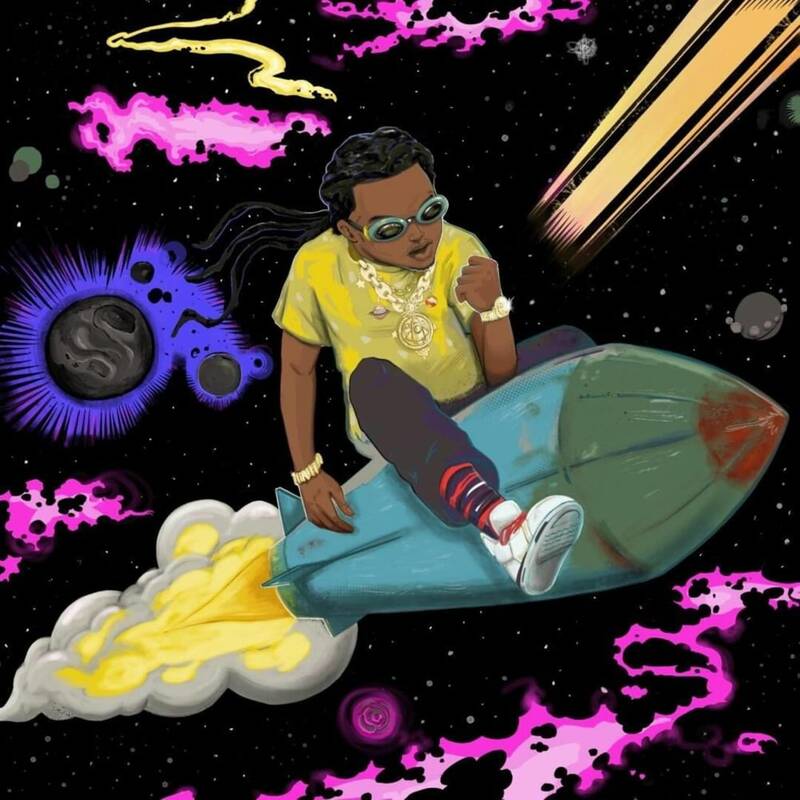 Well, Takeoff’s is next to bat for the Atlanta group, as he releases his debut solo album, The Last Rocket. With guest appearances from members within his QC family, below, you can stream Takeoff The Last Rocket album.